For such a short book the prophecy of Joel deals with weighty matters that continue to have significance even today. The certainty and severity of God's judgements that are to fall first on God's own people and then on all the nations of the world, and the prominence of the Day of the Lord in the purposes and plans of God, all display the lordship of God in human history. 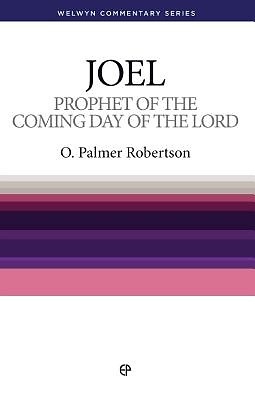 Joel reminds the people of the divine summons to heartfelt repentance and the glorious truth of the consummate blessing of the Lord in the renewal of the earth by the outpouring of his Spirit on men and women, young and old, Jew and Gentile.